Far infrared is a form of energy that is contained within both the Sun and all living creatures. It is used in baby incubators in hospitals, it is used by farmers for hatching chicken eggs and it is the energy that turtle eggs absorb from the Sun while in the sand on the beach. What are the benefits of far infrared? The effects of far infrared go far beyond heat. Heating is good for the body especially in ridding infection and the beneficial effects of saunas are well known, but by using a far infrared sauna you get the added benefits of increased energy production by cells, increasing collagen and elastin production by the skin, increased circulation, burn calories and fat, increase muscle relaxation, speed injury recovery, boost metabolism, and the detoxifying release of heavy metals stored in the body's fat cells. Far infrared saunas work by emitting a certain bandwidth of energy that resonates with the water and organic cells of the body. 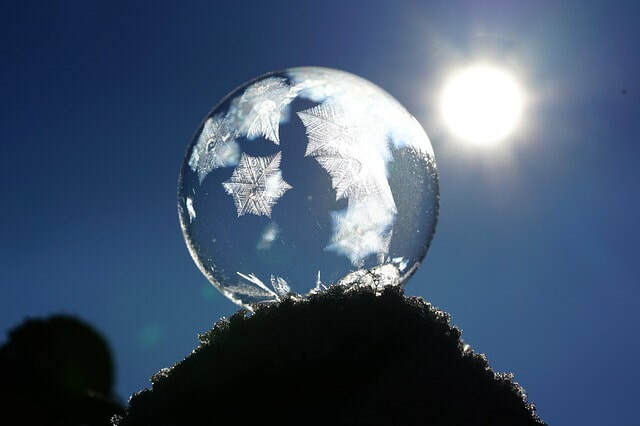 This pulsating of water molecules causes an increase in core temperature, which mobilizes the lymphatic system. The book "Detoxify or Die" by Dr. Sherry Rogers has volumes of research on this. Click here to read an excerpt of the book. A book by dr. Bill Akpinar, "No Sweat, Know Sweat" also has a chapter on far infrared mentioning exactly this. Near infrared, by the definition, does not resonate with human organic cells and the water cells in our body. Near infrared energy is between 1 and 2 microns. Far infrared is between 4-14 microns. Humans send off a frequency of 9.4 microns, and water sends off a frequency of 8 microns . So 4-14 micron energy is pretty much the same as human energy. So they "Resonate". Near infrared gets the skin hot, but from what I have learned, it does not penetrate. Proponents of near infrared say it does. I don't understand how. I understand a lot of people find benefit from near infrared, as they do from Hot Rock Finnish Wood saunas. Far infrared is part of the spectrum of light. The Relax sauna emits the highest level of pure far infrared energy of any sauna on the market. This energy increases circulation, activates mitochondrial energy production and releases heavy metals that are stored in the body's fat cells. It burns calories too! Far infrared therapy is one of the biggest breakthroughs in the health industry. Far infrared can improve blood pressure, speed healing and improve circulation. The best thing about Far Infrared Light is that it teaches us how to heal ourselves with little more than heat and light. Far infrared energy increases the core temperature of the body, mobilizing the lymphatic system to remove heavy metals and toxins. Learn about how far infrared is being used by athletes for muscle strain and faster recovery time. Listen to the owner of Relax Saunas of Momentum, Phil Wilson speak about the benefits of far infrared energy. 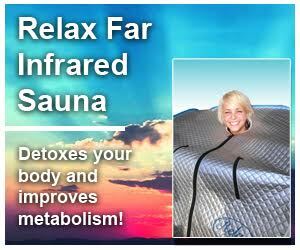 Read more about what makes the Relax sauna the best far infrared sauna available here. ​Once you try a Relax Sauna, then you understand the difference. We give you a 30 day money back guarantee, so there is no risk in trying it out and feeling the results! If you are in the Columbus Ohio area, visit our store for a free sauna session to try it out!